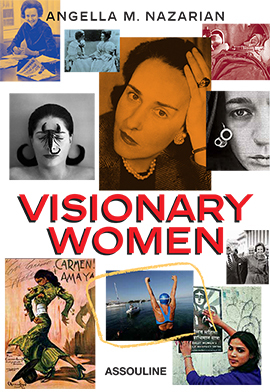 To purchase Visionary Women click here. To purchase Pioneers of the Possible click here. 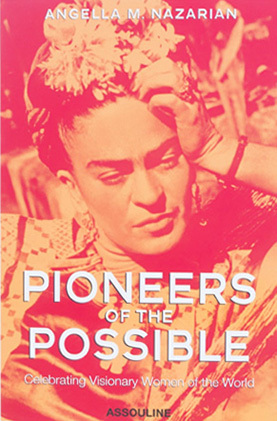 “Pioneers of the Possible: Celebrating Visionary Women of the World.” This inspiring collection honors twenty of the world’s most visionary women, spanning the last century through today. From a business tycoon to an author, a dancer to a dreamer, and a social activist to a spiritual leader, a painter, and even a bullfighter, every one was driven by passion and an ability to imagine and aspire to what did not yet exist. By celebrating their lives, we carry on their collective, fearless spirit and encourage one another toward greater and deeper lives. Profiles include: Martha Graham, Ella Fitzgerald, Frida Kahlo, Simone De Beauvoir, Wangari Maathai, Estee Lauder, Zaha Hadid, Helen Suzman, Jacqueline Novogratz, and many more. To purchase Life as a Visitor click here. Forced to flee to the United States after the violent Iranian Revolution of 1979 at age eleven, author Angella M. Nazarian takes readers on a physical and emotional journey from past to present, from the exotic to the familiar, and from a country’s political struggle to her own inner struggle in search of home, family and sense of belonging. 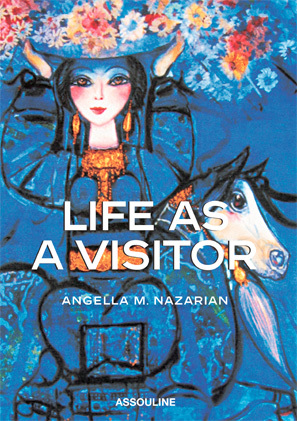 Life as a Visitor chronicles Nazarian’s difficult and triumphant journey to blend East and West. Incorporating both prose and poetry, Nazarian creates a mosaic of thoughts, emotions and locations that allows readers an intimate and inside look at what life is like for an immigrant caught between two cultures. In Life as a Visitor, Nazarian and her family travel to nearly twenty exotic locales, and it is during these travels that Nazarian begins to piece together her experiences of leaving Iran and adjusting to America and its western culture, and finding peace and herself along the way. Part travelogue, part introspective journal, Life as a Visitor will enthrall, inspire and engage readers of all backgrounds who feel like they live life as a visitor.